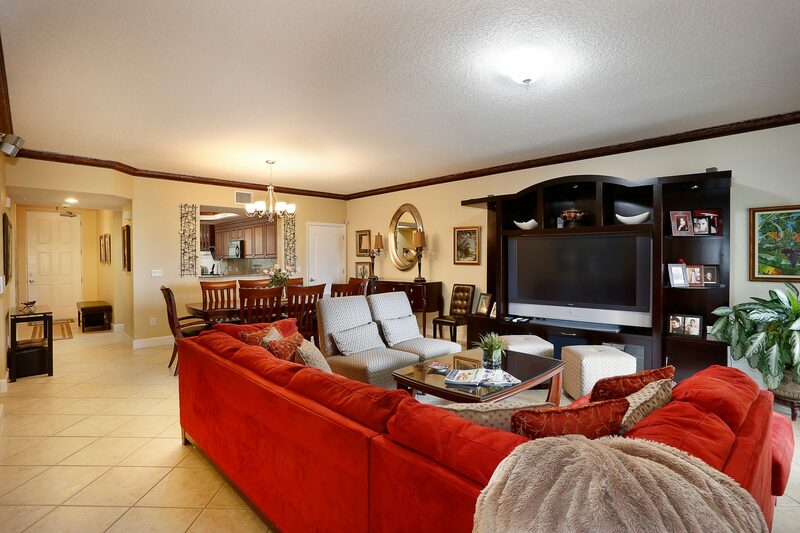 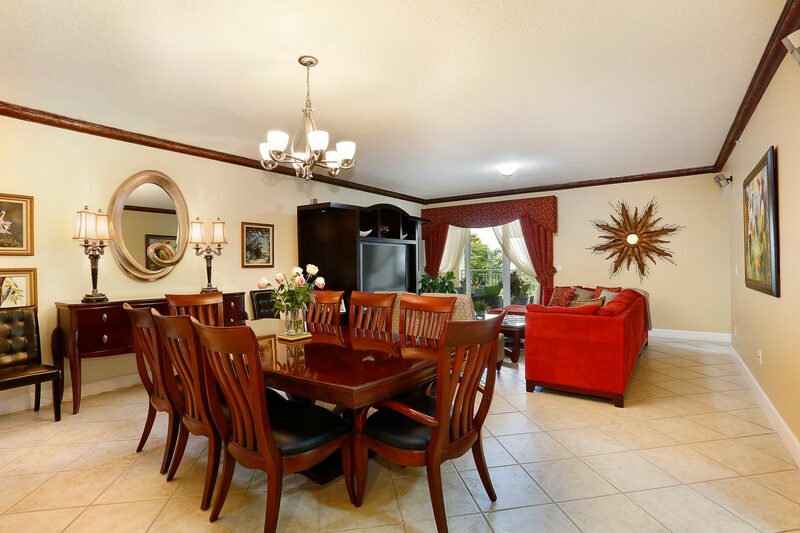 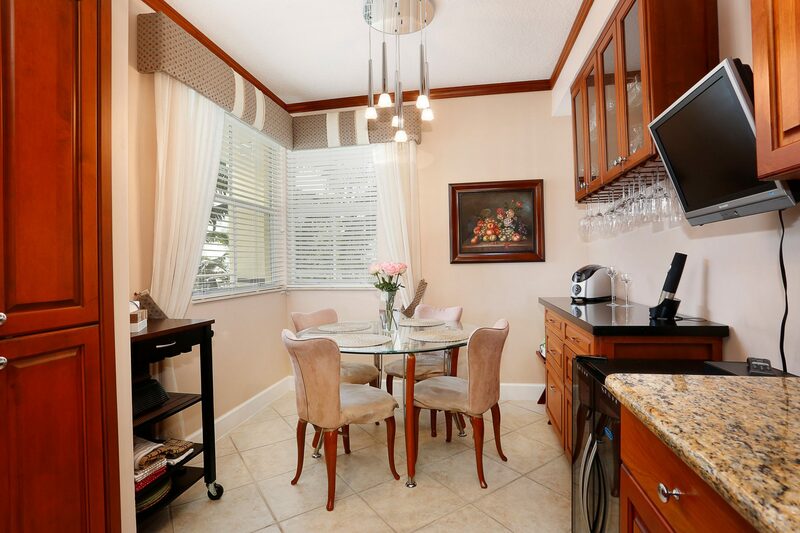 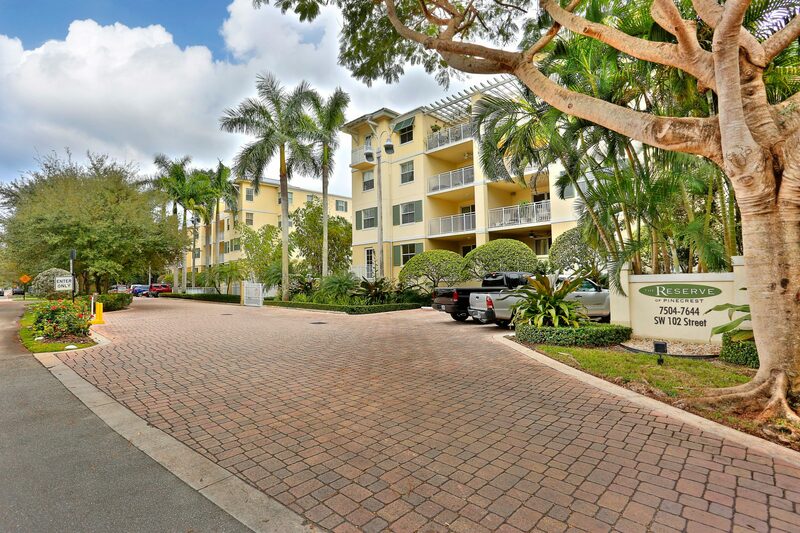 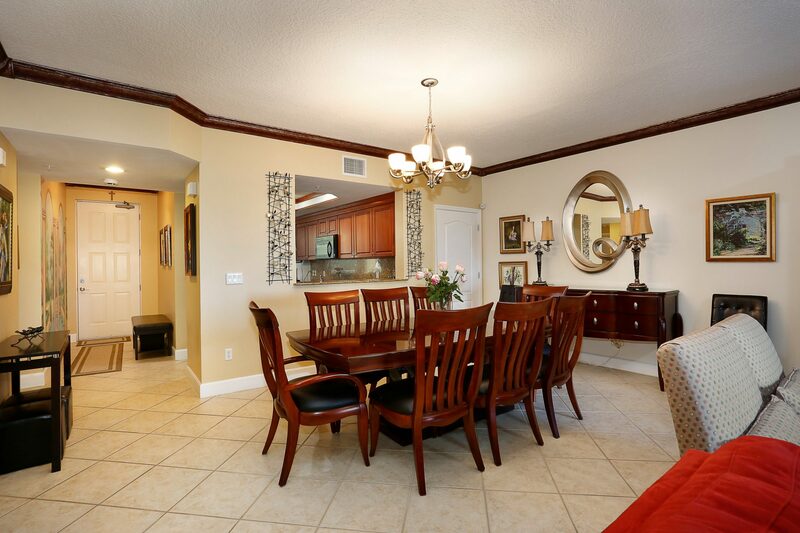 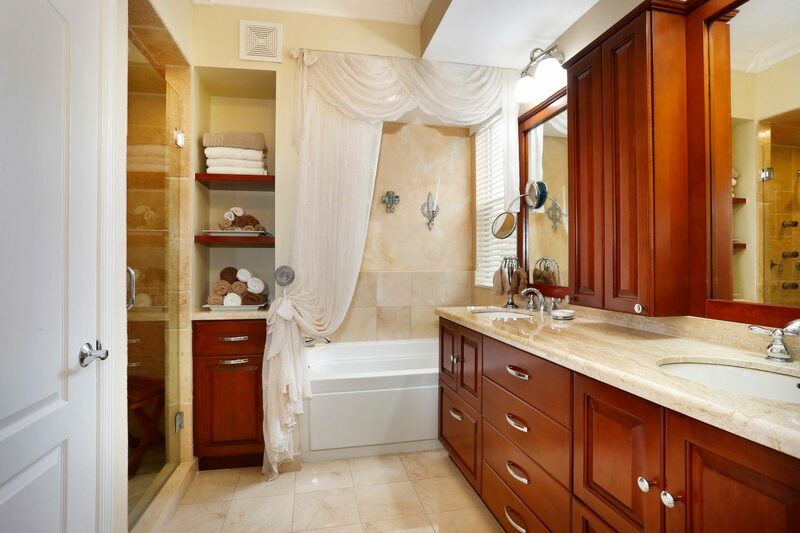 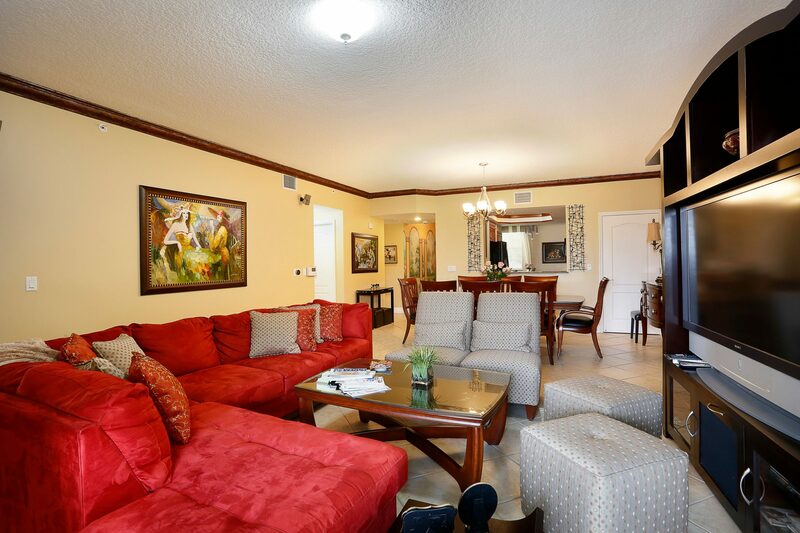 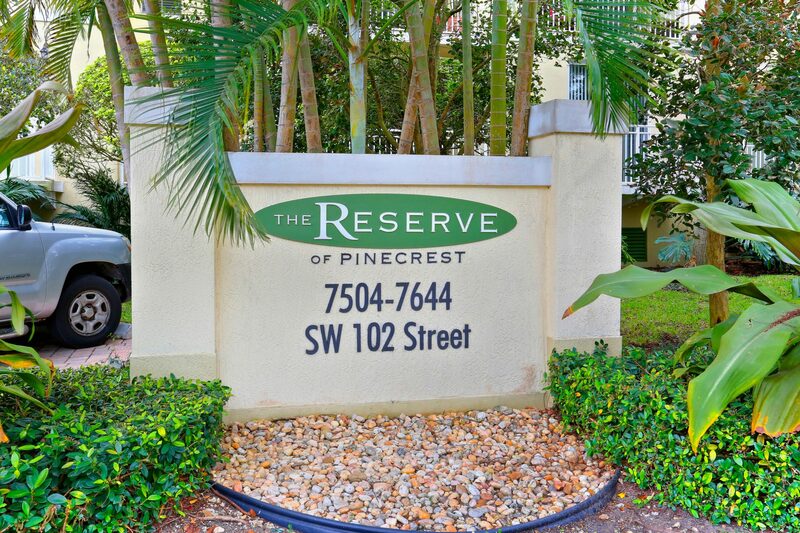 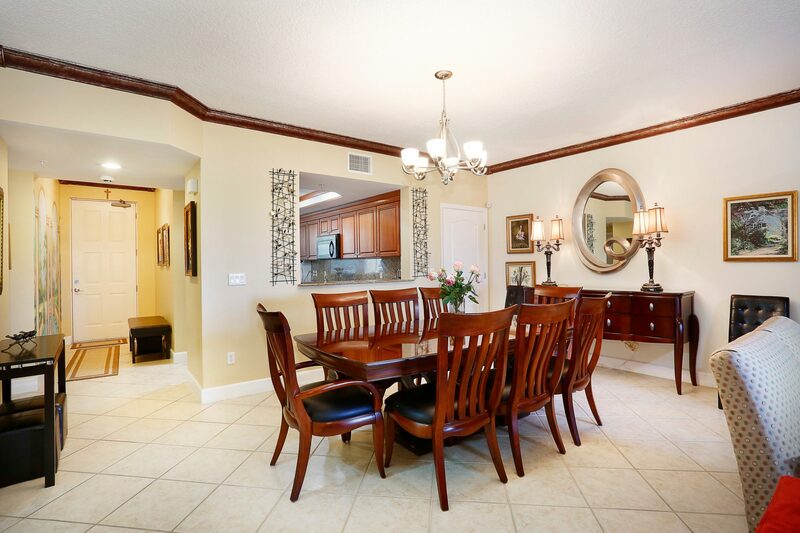 This 4 bedroom/2 1/2 bath condo, located in the private and gated community of The Reserve of Pinecrest, is the perfect oasis. 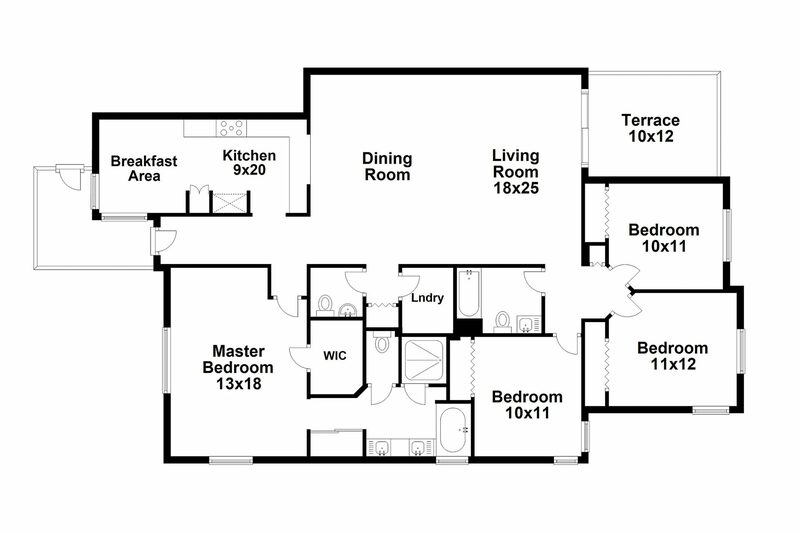 This is the largest one-story floor plan available in the community. 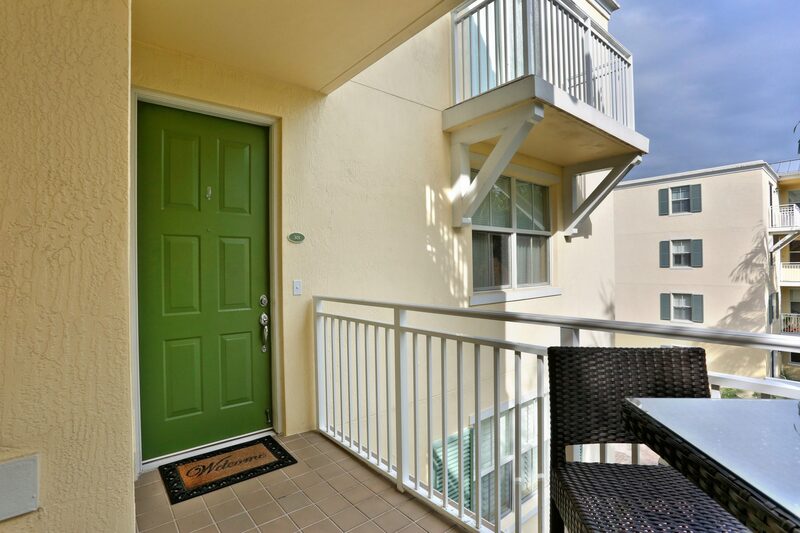 Pull your car underneath into one of your 3 private parking spaces and take the private elevator to the third floor. 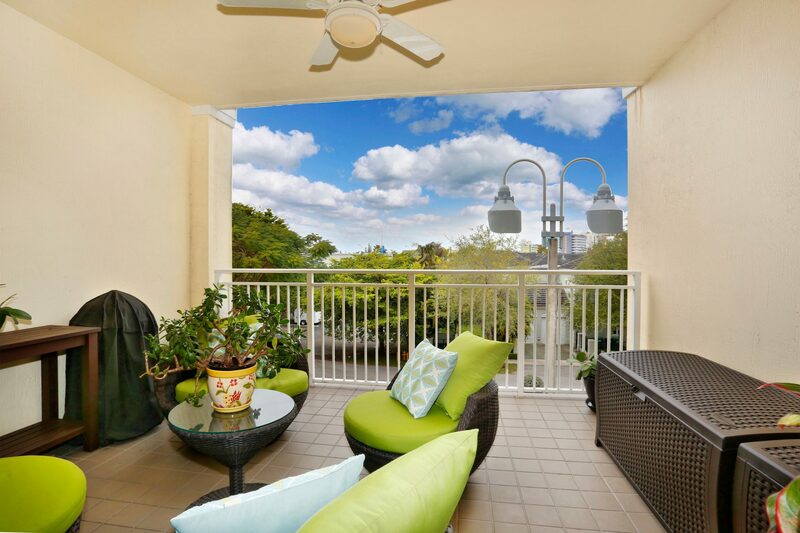 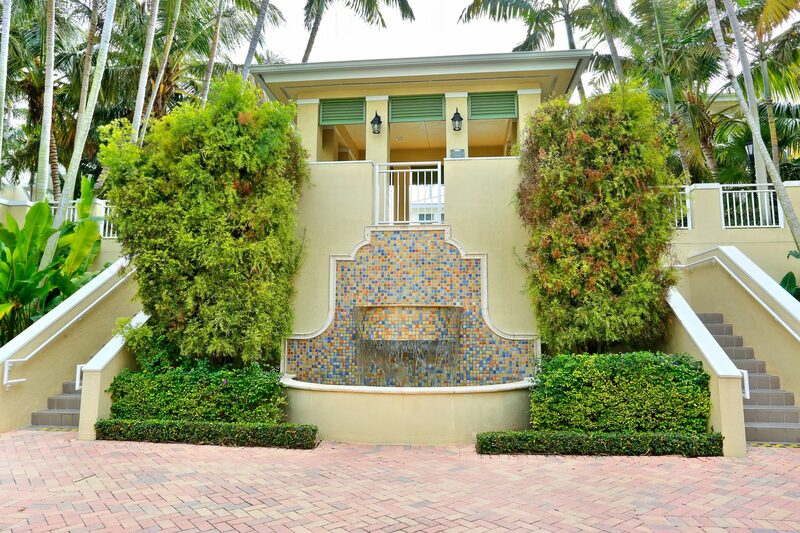 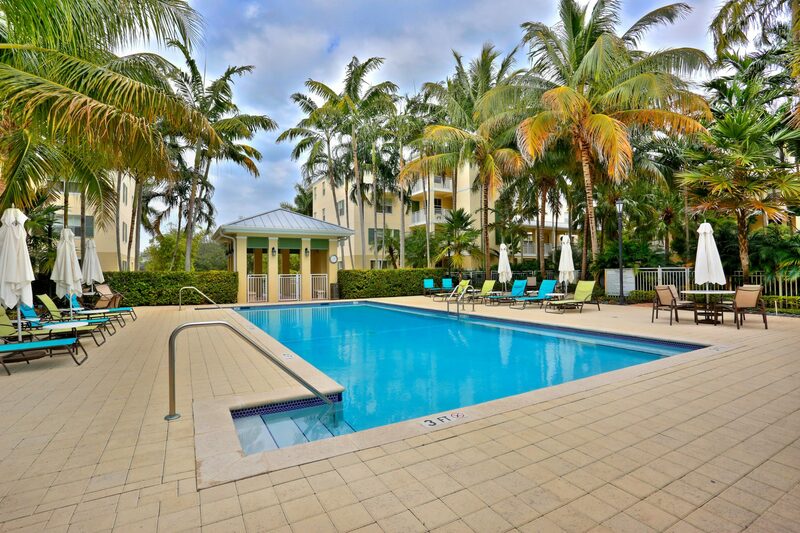 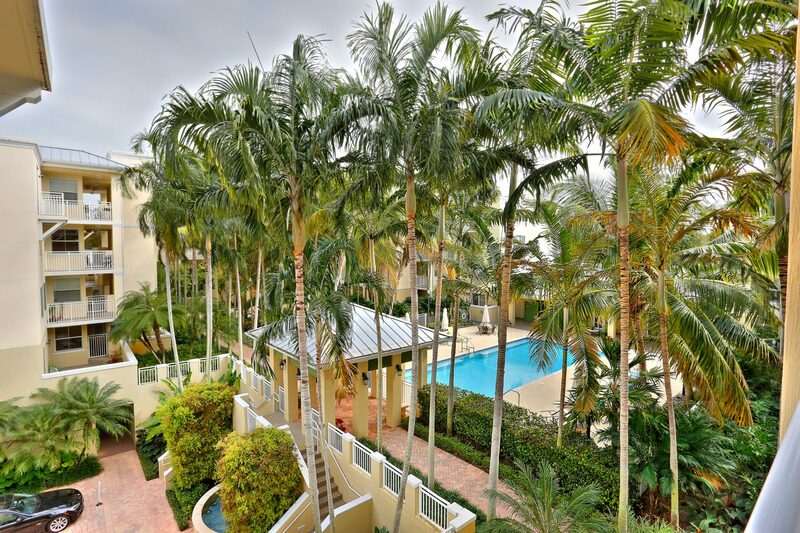 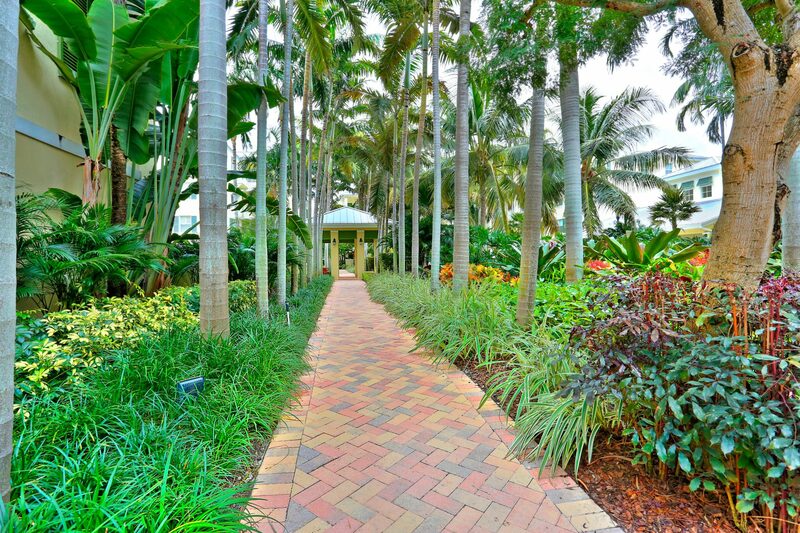 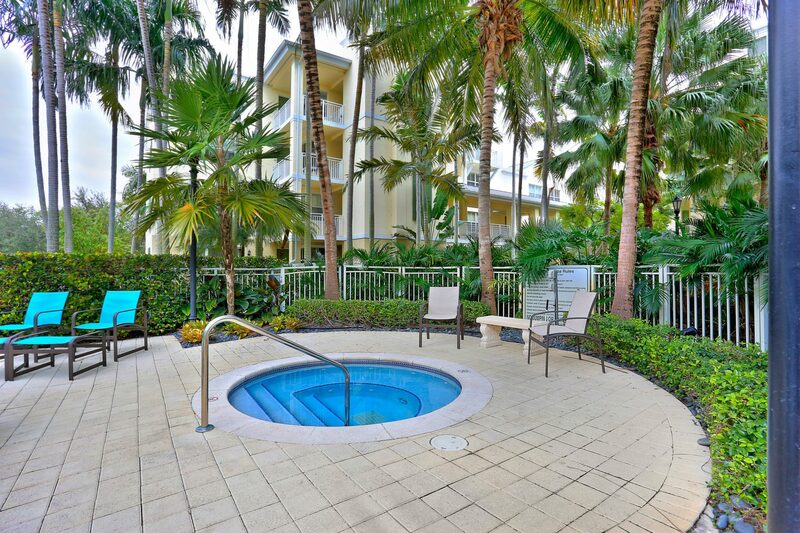 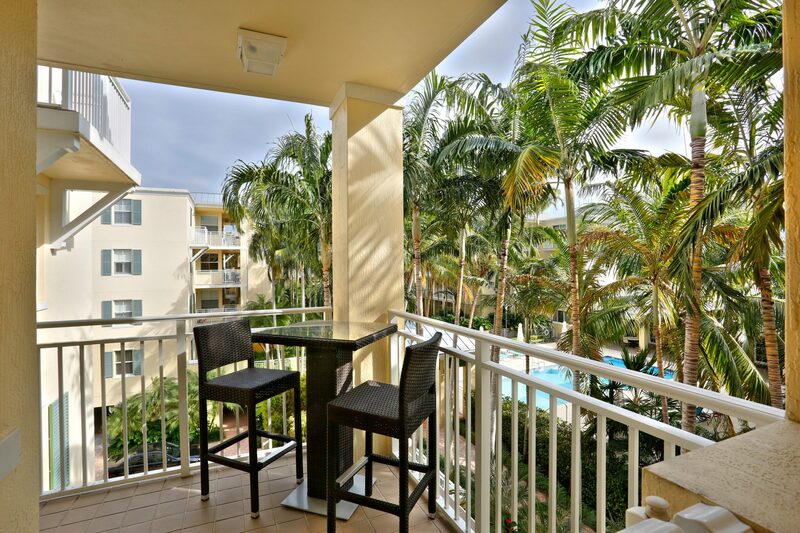 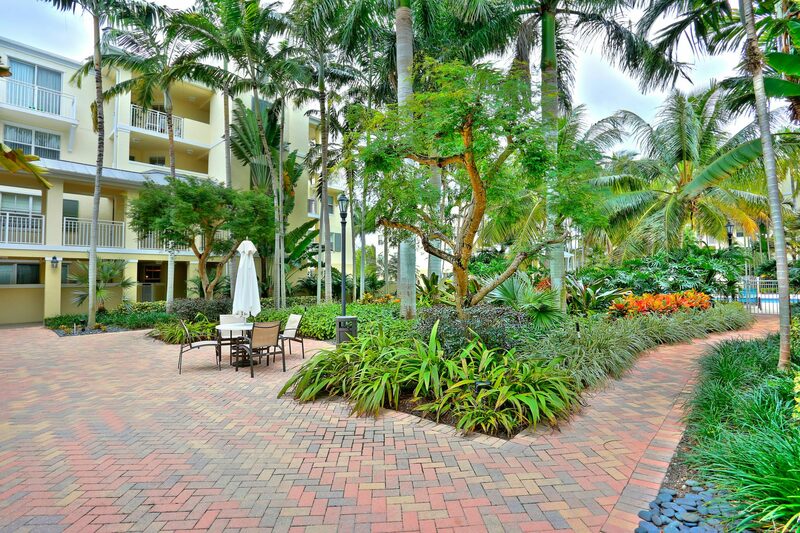 Enter your own outdoor patio overlooking a tropical pool deck with lush mature landscaping. 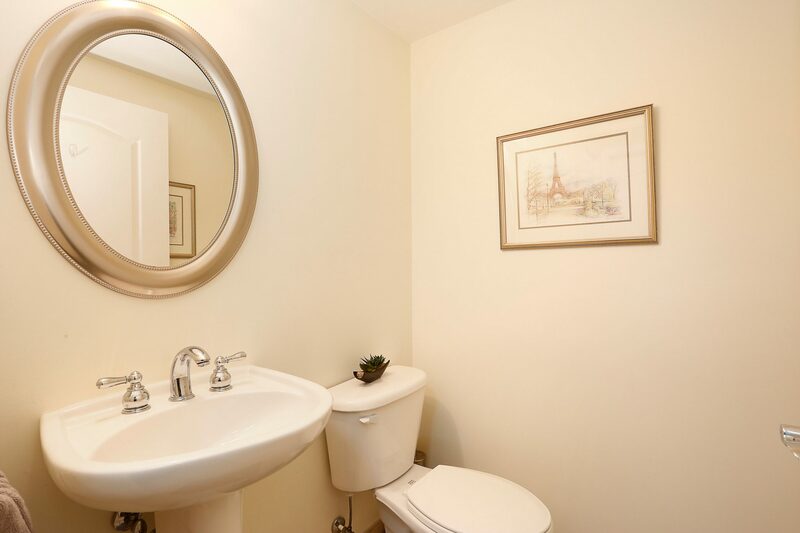 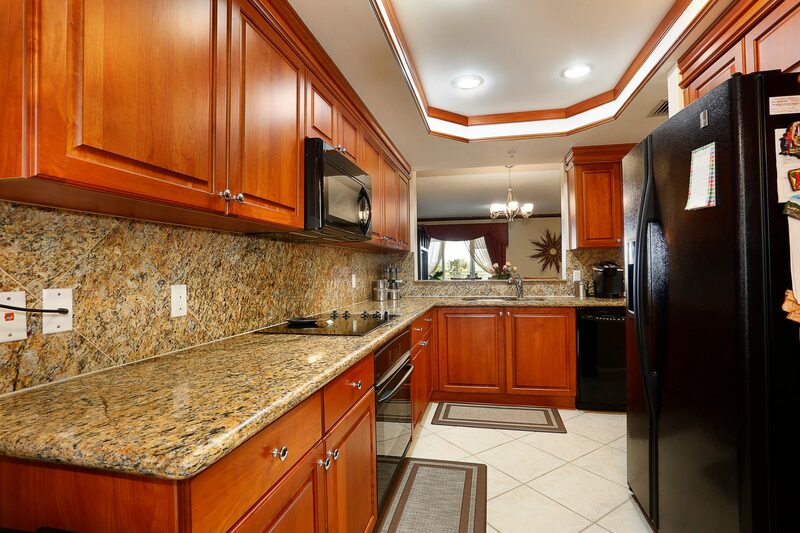 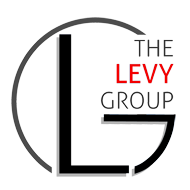 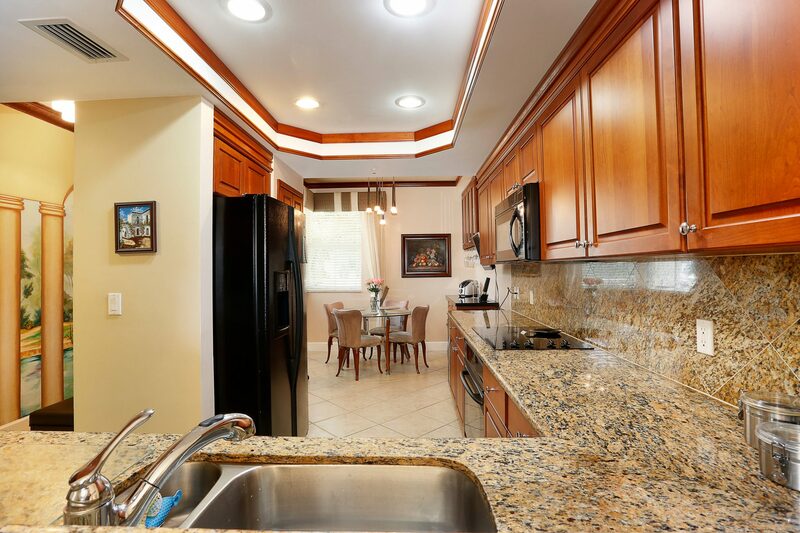 Interior features include: nice finishes and tastefully decorated spaces, totally redone master bath, built-in closets and improvements to the kitchen including pullouts and additional cabinetry, master is split from other three bedrooms. 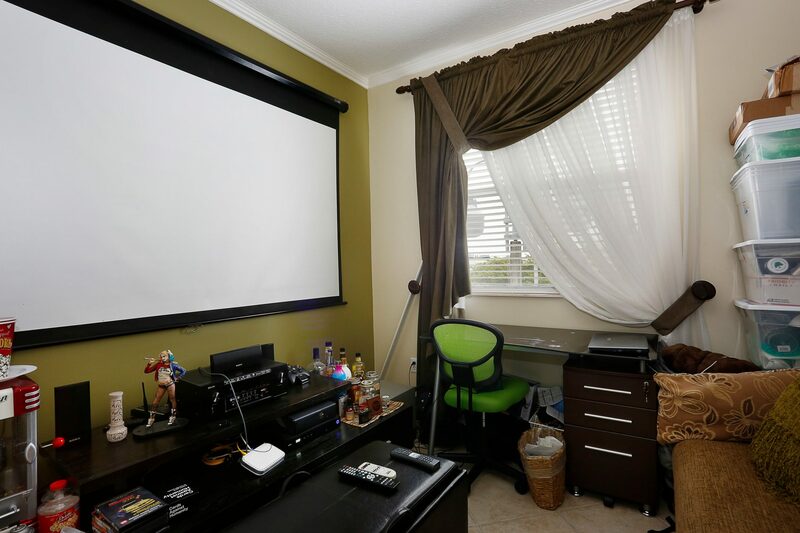 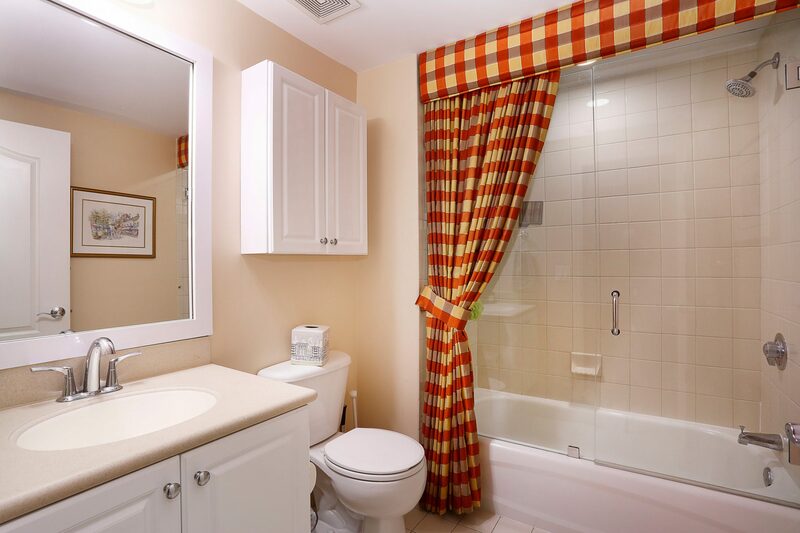 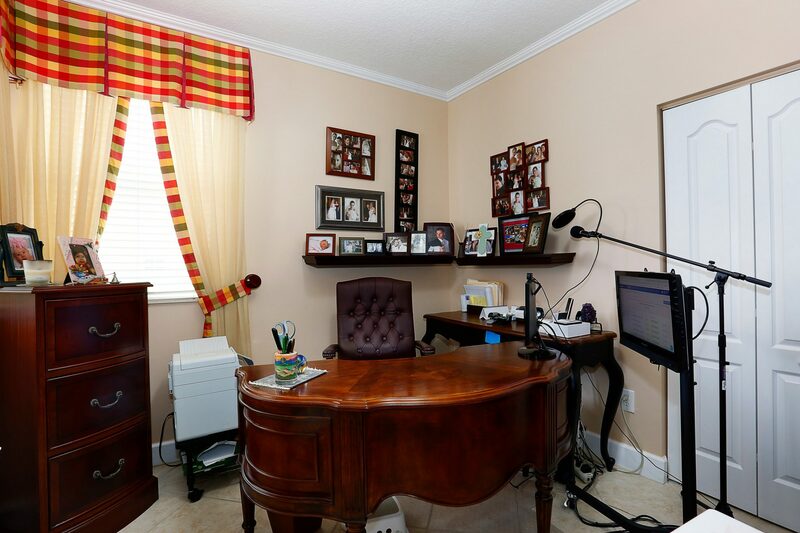 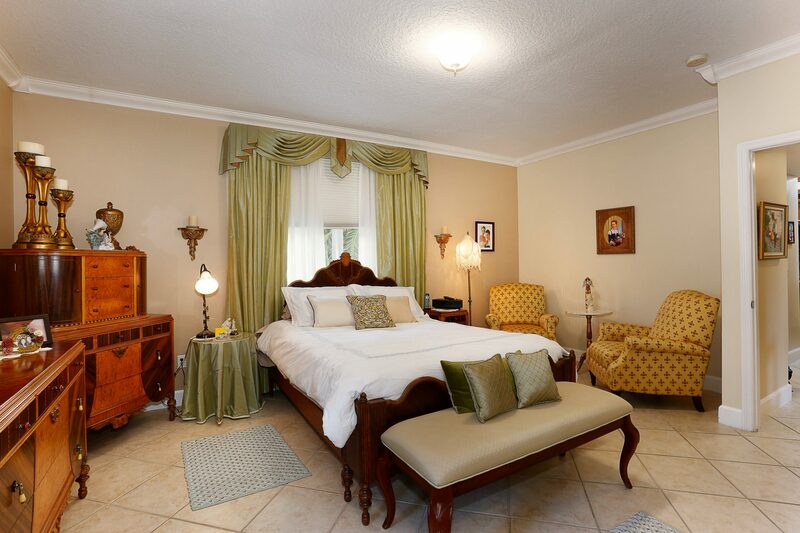 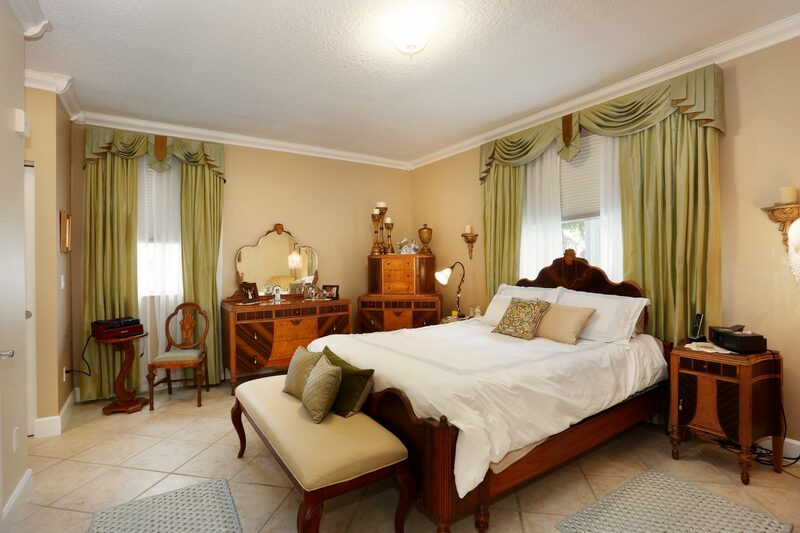 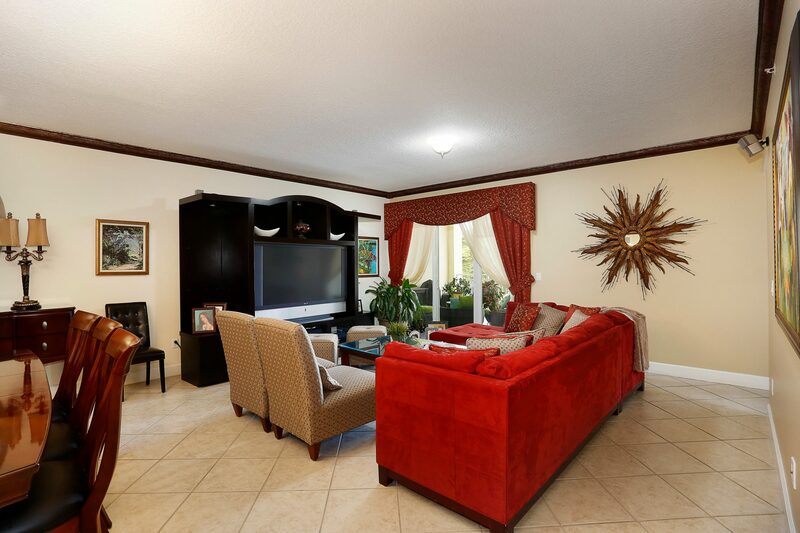 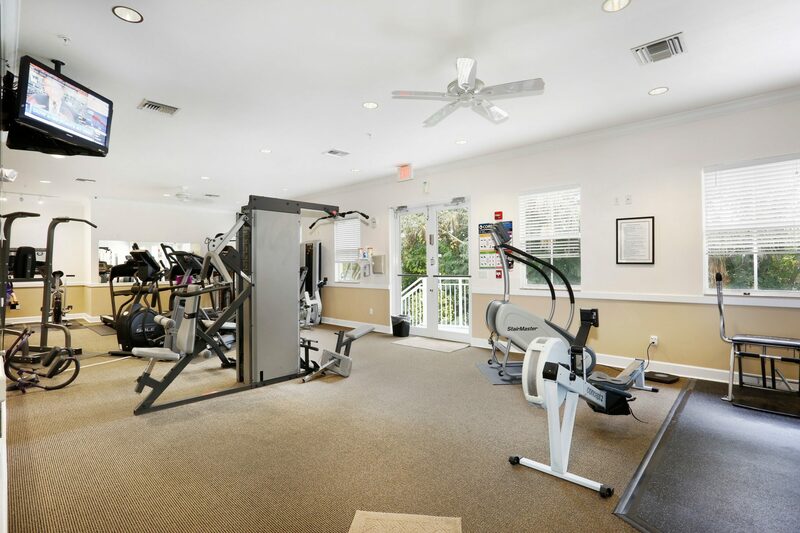 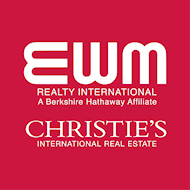 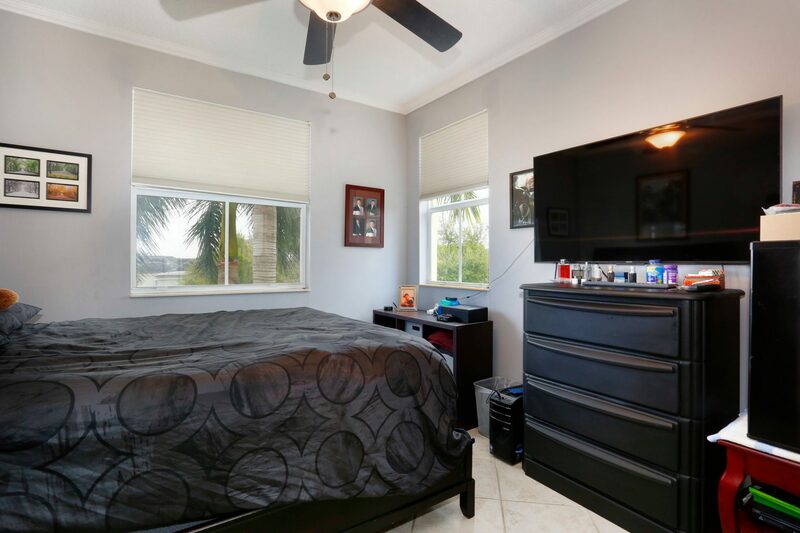 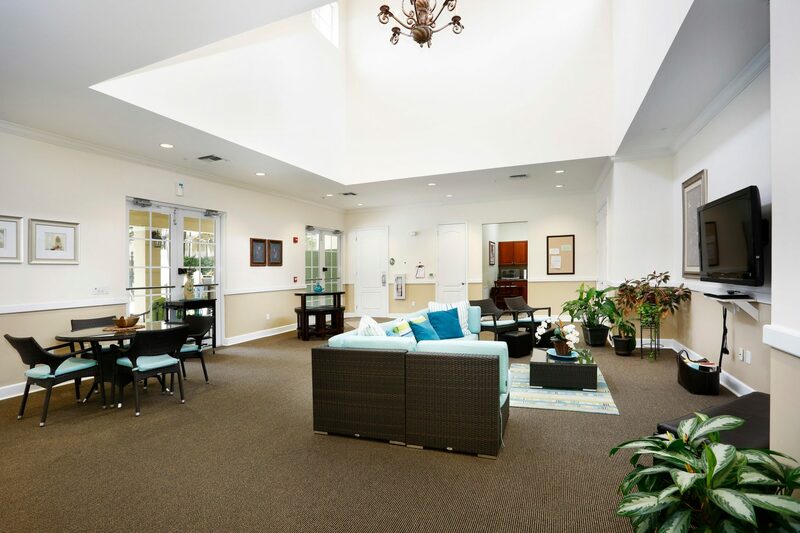 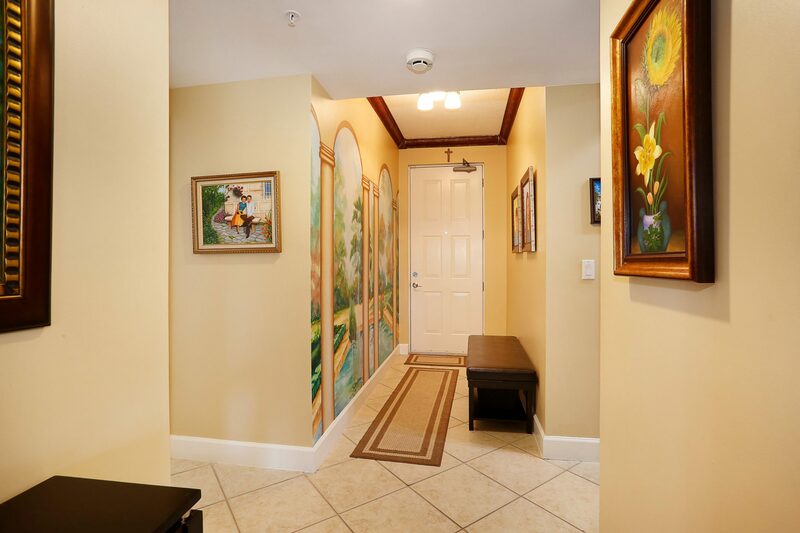 Perfectly located 1 block from the 826/ Palmetto ramp, Minutes from Downtown Dadeland, and located in the Pinecrest Elementary, Palmetto Middle and Palmetto Senior High School Districts.